Wellness programs have quickly found favor with many employers: studies indicate that nearly half of employers who sponsor a health plan offer a wellness program. However, wellness programs have been operating under cloud ever since a federal court decision invalidated guidance issued by the EEOC that an incentive to participants equal to 30% of the cost of coverage under the group health plan was permissible. In December 2018, the EEOC revoked its guidance and the agency is expected to offer new guidance later in 2019. 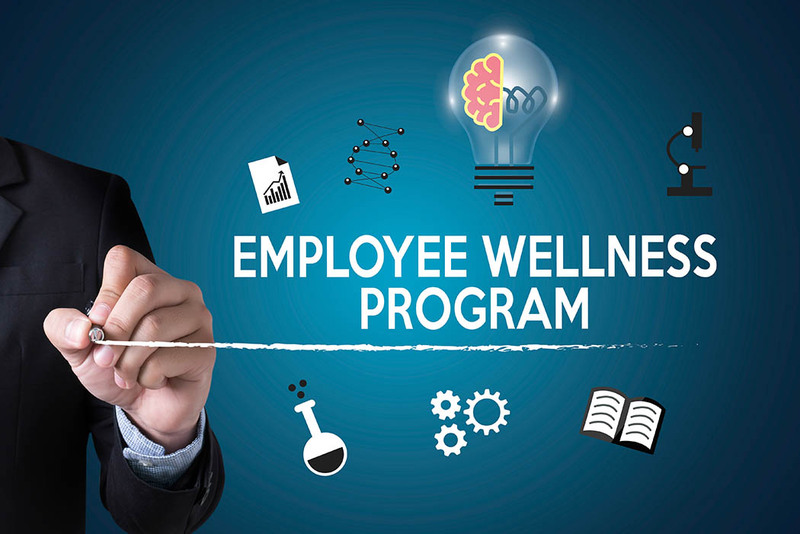 On our sister blog Employment Law Observer, Hinshaw's Anthony Antognoli discusses how employers face a risk that almost any incentive offered by their wellness program could render their plan involuntary and thus legally non-compliant. Read Anthony's post: "Employers Need to Go Back to the Drawing Board for Their Wellness Program Incentives"
This topic was also addressed by Hinshaw's Tom Luetkemeyer in a Kaiser Health News article titled "Blood, Sweat and Workplace Wellness: Where to Draw the Line on Incentives."